IRCTC Refund Rules: After confirmation of cancellation, IRCTC refunds the entire amount after deducting the applicable charges. IRCTC Refund Rules: The amount deducted in case of ticket cancellation is based on status of ticket. 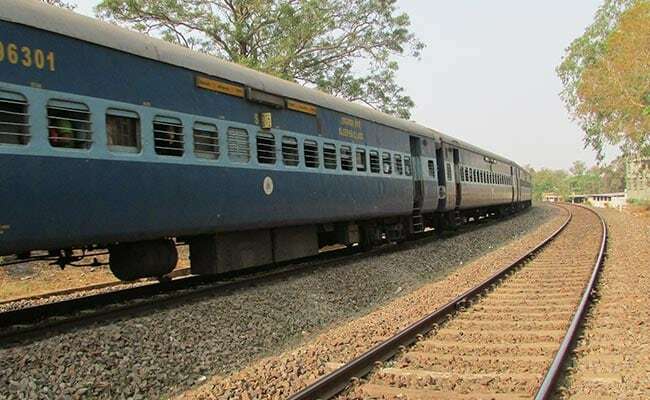 Indian Railway Catering and Tourism Corporation (IRCTC) offers the facility of online ticket cancellation via its official website- irctc.co.in and mobile app. On confirmation of cancellation, IRCTC refunds the entire amount to the account from which booking transaction took place, after deducting the applicable charges. The refund is processed as per extant railway refund rules. However, the online ticket cancellation should be done within the time limits prescribed under these rules for obtaining refund, noted IRCTC on its official website. The amount deducted is also based on the status of the ticket, it said. 2. If a confirmed ticket is presented for cancellation between forty eight hours and up to twelve hours before the scheduled departure of the train, a cancellation charge of 25 per cent of the fare subject to the minimum of cancellation charge referred to in point (1) plus GST is charged, stated IRCTC. 3. Cancellation charges per person on confirmed tickets in less than 12 hours and up to four hours before the scheduled departure of a train or up to chart preparation, whichever is earlier, stand at 50 per cent of the fare. However, this is subject to minimum cancellation charges. In case a RAC or waitlisted ticket is presented for cancellation, the refund of fare is made after deducting the clerkage charge of Rs 60 per passenger plus GST if the ticket is present for cancellation up to thirty minutes before the scheduled departure of the train irrespective of the distance, mentioned IRCTC. In case, a party e-ticket or a family e-ticket is issued for travel of more than one passenger, where some passengers have confirmed reservation and others are on RAC or waiting list, full refund of fare and less clerkage is admissible for confirmed passengers also subject to the condition that the ticket is cancelled online or online TDR is filed for all the passengers up to thirty minutes before the scheduled departure of the train, according to IRCTC.